Welcome back to our series Rembert Explains the ’80s. Every so often, we’ll e-mail 25-year-old Rembert Browne a video from the 1980s that he hasn’t seen. Rembert will write down his thoughts as he’s watching it, then we’ll post those thoughts here. 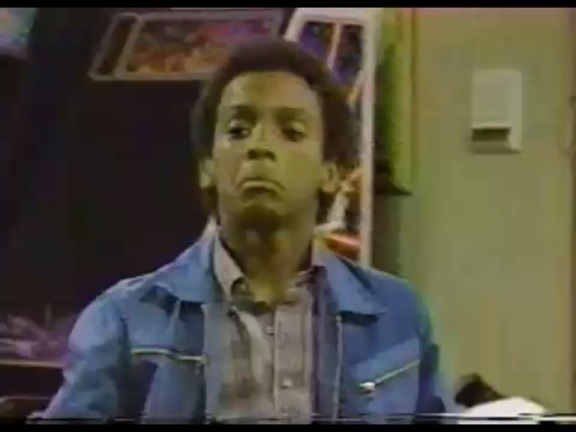 This week’s installment was selected by Hollywood Prospectus editor Mark Lisanti: Ricky Stratton and Alfonso Ribeiro break-dancing on Silver Spoons. If you have an idea for a future episode of Rembert Explains the ’80s, e-mail us at hollywood@grantland.com. Rembert’s Note: “Silver Spoons Ricky Schroeder Alfonso Breakdance” = YOU HAVE MY ATTENTION, INTERNET. 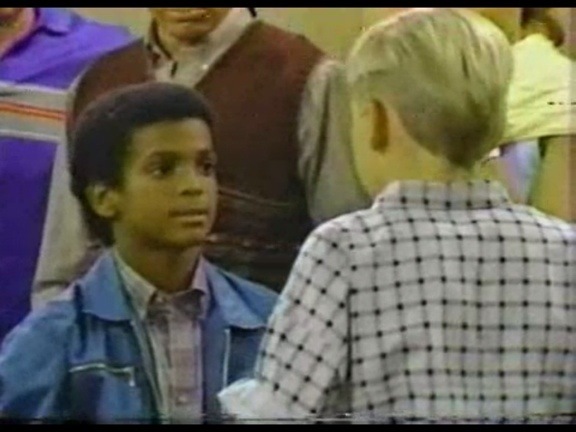 0:04 The only thing I know about Silver Spoons is that the characters Ricky Stratton and Alfonso Ribeiro play are named “Ricky” and “Alfonso.” So that’s a thing. 0:12 Why hasn’t Carlton moonwalked yet? (If you haven’t put it together that Alfonso grew up and turned into Carlton, then (1) check yourself and (2) look below. If Tito and Jermaine aren’t in this episode, I’m going to punch something. 0:16 The shag he has on the back of his neck is ridiculous. 0:18 Just realized this is a serious scene. Apparently, Ricky and Carlton were beefing and not talking. Please say the gift of dance brings them together. 0:31 Yep, they just turned on music. Carlton and Ricky are about to break it down. 0:37 Oh, they’re killing it. Best part so far: The white socks are slightly poking out from below their pants. Very Jackson-esque. 0:39 OK, there’s a living, breathing skill gap. No disrespect to Ricky, because Carlton is a child prodigy, but wow, it’s hard to look at the left side of the screen. 0:45 And now they’re doing solo moves. First non-Carlton, and then Carlton. This is beautiful. 0:52 MOONWALK. I KNEW IT. BLESS YOU, MICHAEL. 0:53 The studio audience just went crazy. I, too, just went crazy. 0:55 Just noticed that non-Carlton is wearing a fanny pack. That’s amazing. 1:01 Carlton is breaking. On the surface, that’s impressive, but coupled with the fact that he’s wearing a jean jacket and khakis, my hat is forever tipped. Just fantastic. 1:05 The boys are done with their solos and now it’s Carlton’s guardian’s (Dad? Uncle? T-ball coach?) time to dance. My guess: He starts off super-corny then gets shockingly good. 1:12 Was very wrong. Never got shockingly good. Stayed bad. Very bad. 1:14 This clip is incredible. Now our last two characters (Non-Carlton’s parents? Siblings? I have no idea who any of these people are, I’m just matching the blacks with the blacks and the whites with the whites because I’m in the mood to unapologetically make educated generalizations) are doing their own Michael Jackson moves. You know, the “Billie Jean” heels-out-stay-on-toes side shuffle. They’re killing it. 1:19 Carlton just slid across the floor. I can’t. Why isn’t this 40 hours long? 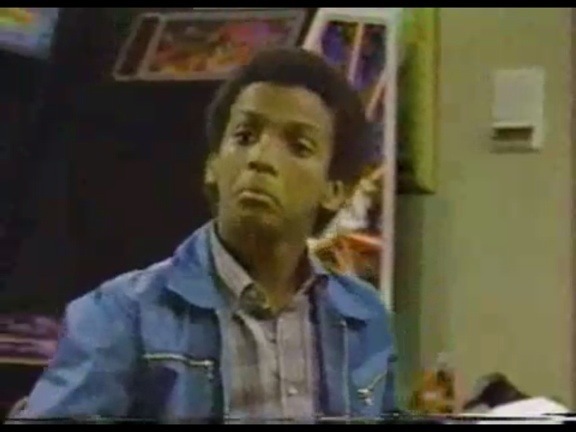 1:20 Non-Carlton just did a sick move. Approve or disapprove, Carlton? Yeah, I know. He’s great. 1:28 These two boys are on their knees, spinning around. I take back what I said earlier, the skill gap isn’t terribly wide. No longer will I call him “Non-Carlton” — he’s back to being “Ricky.” He’s earned his name back. Sincerest apologies. 1:36 It’s hard to believe that these two beautiful souls were just beefing. They’re so happy now. So am I. Everything is happy. 1:47 Alfonso, Ricky, and Rembert. Best Friends Forever.